Posted on 30th November 2013 at 2:41 pm. Low cost carrier Ryanair has been in the news a lot recently: profit warnings, promises to improve their image and customer service, a redesigned website and a simpler online booking system have all hit the headlines. 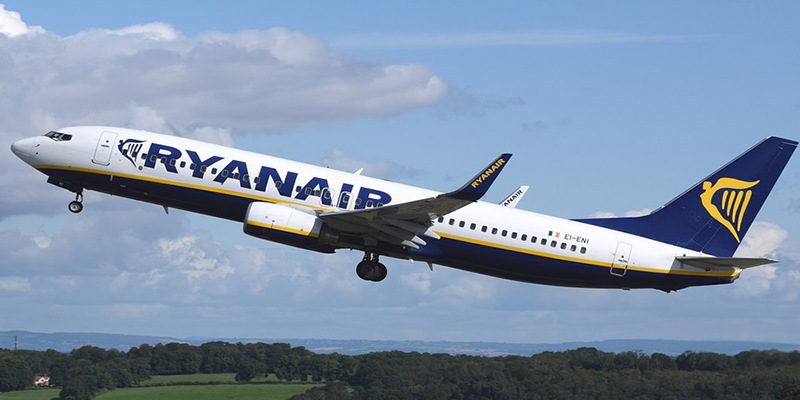 Now the budget airline, Ryanair, has announced twelve new European routes from Stansted, all of which will start next April. It is hoped that this, in conjunction with more frequent flights on existing routes, will boost passenger numbers from Stansted by 1.3 million a year. The twelve new routes bring the total operated out of Stansted to 126. Frequency of service varies from four flights a week to the more unusual destinations such as Comiso, Brive, Podgorica, Skellefteå and Osijek, to twenty-eight a week to the more mainstream Lisbon.